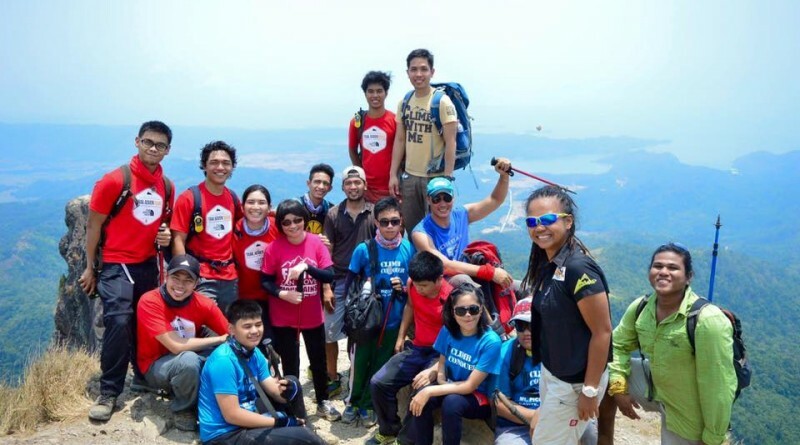 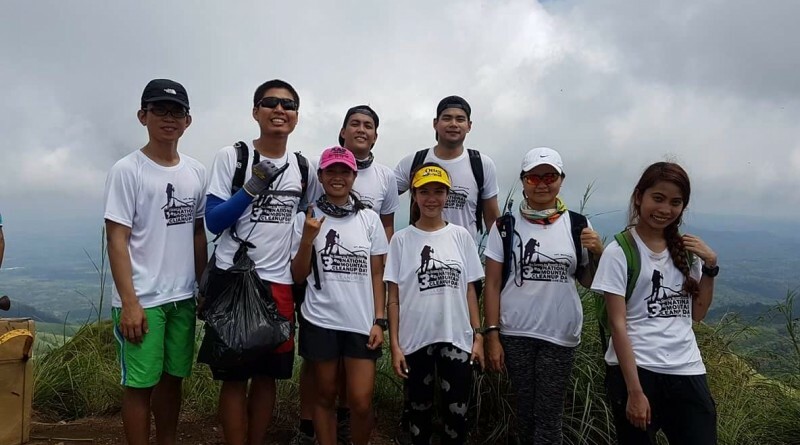 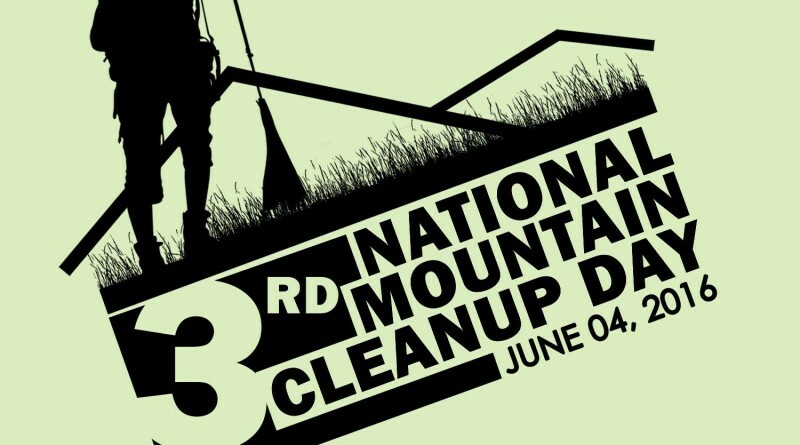 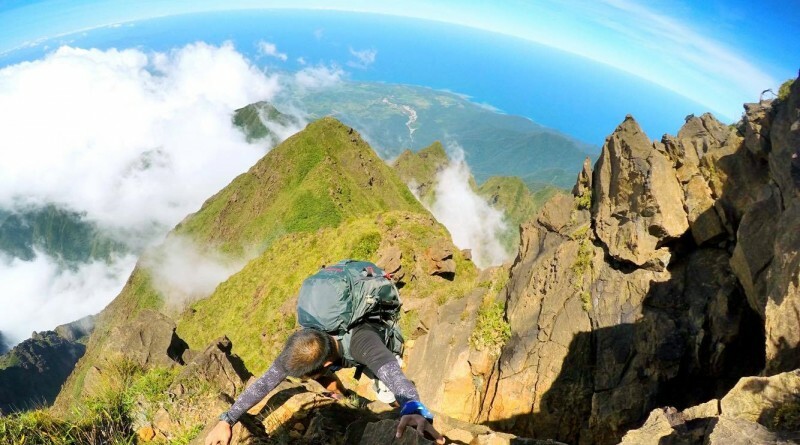 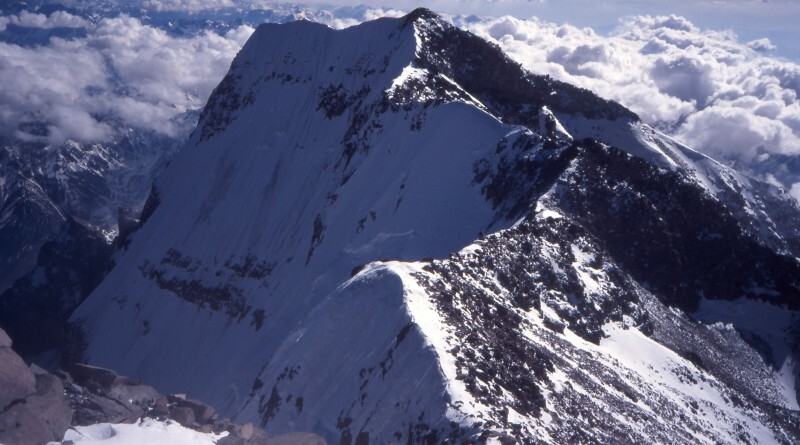 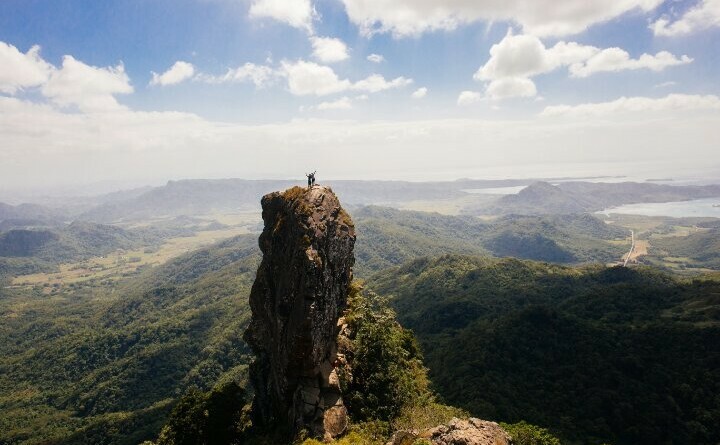 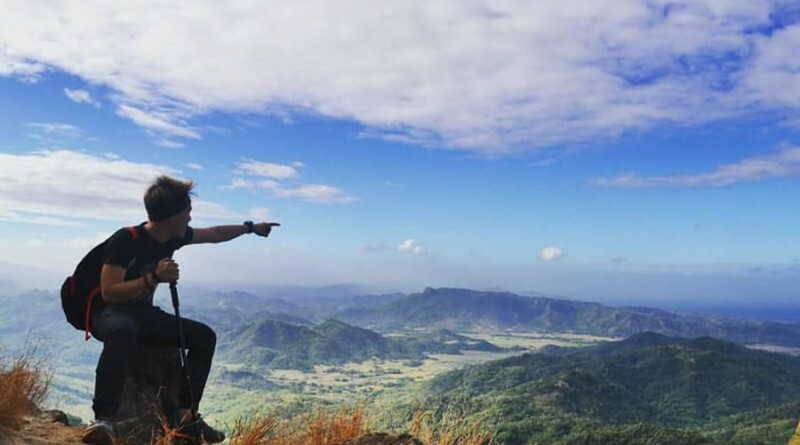 Join the Pinoy Mountaineer Mt. 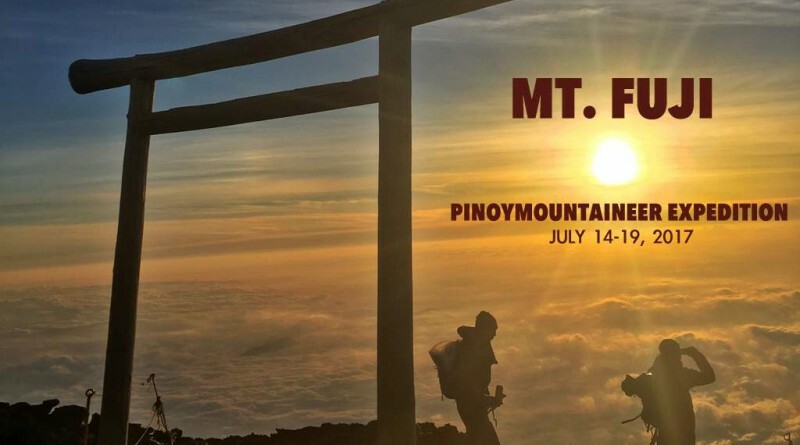 Fuji Expedition 2017! 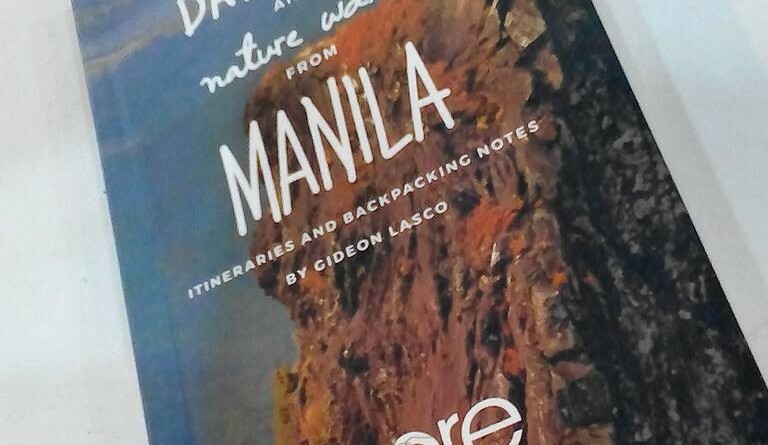 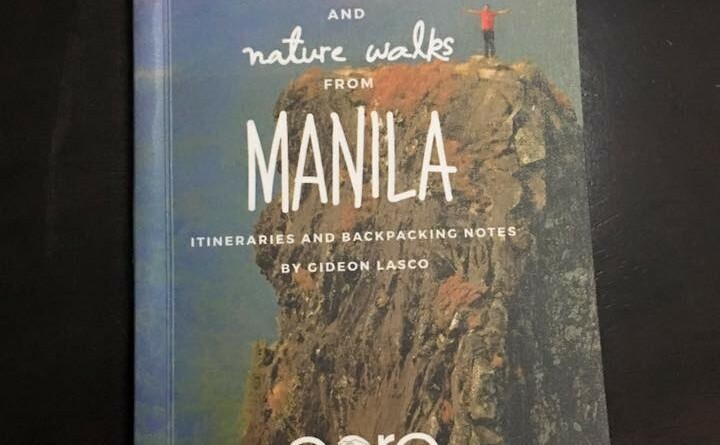 “Dayhikes and Nature Walks from Manila” by Gideon Lasco now available!